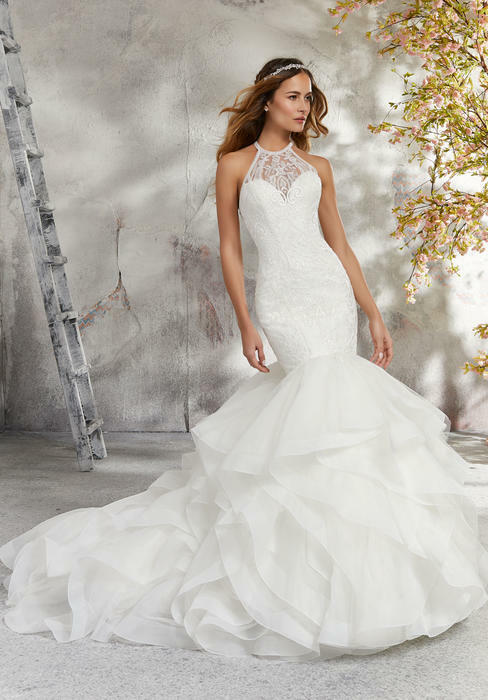 Morilee sets the standard of elegance with the Blu Collection of wedding dresses and bridal gowns. 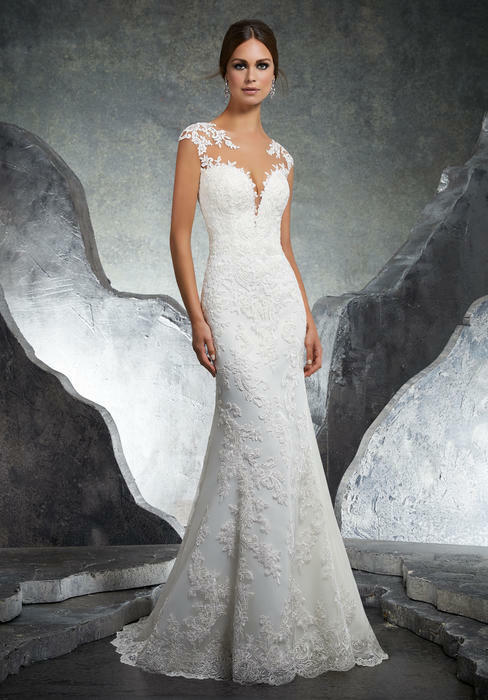 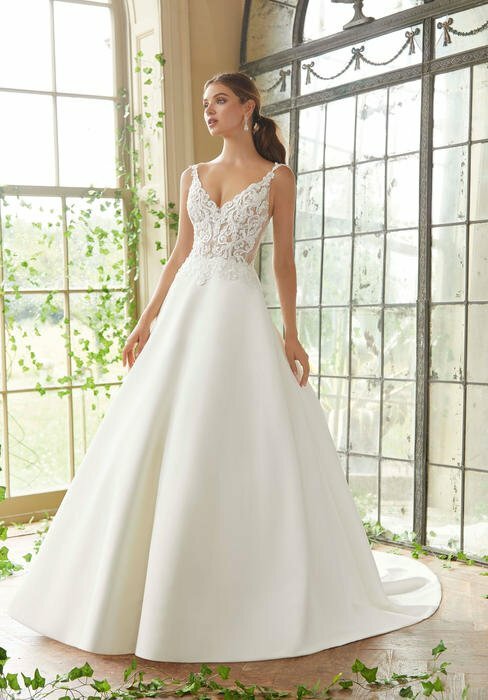 The Blu Collection by Morilee offers exquisite gowns for the bride that is looking for romance and originality. 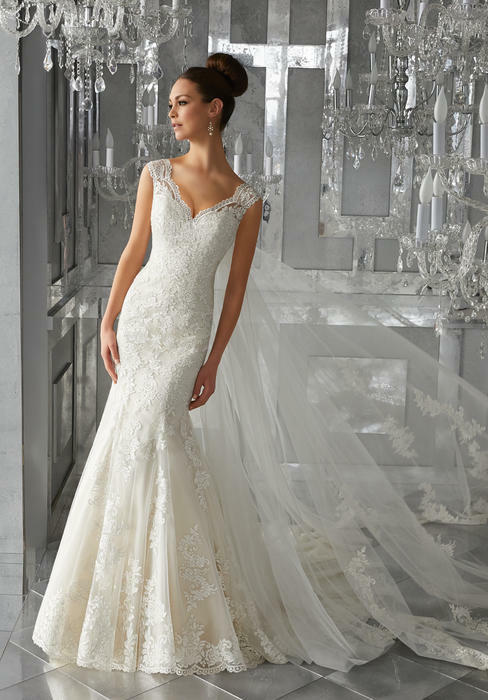 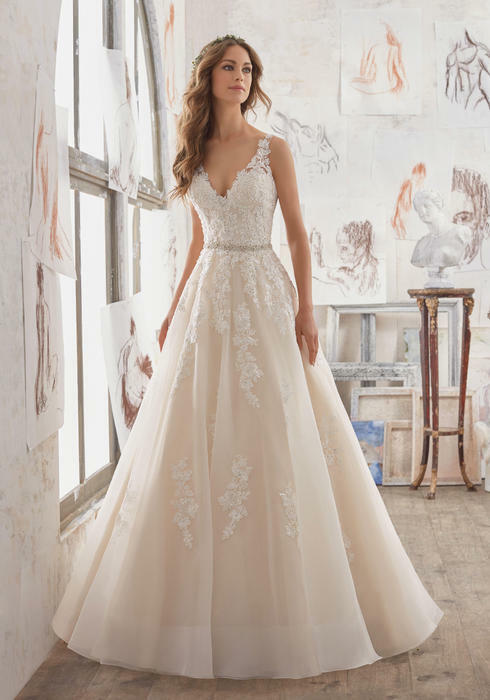 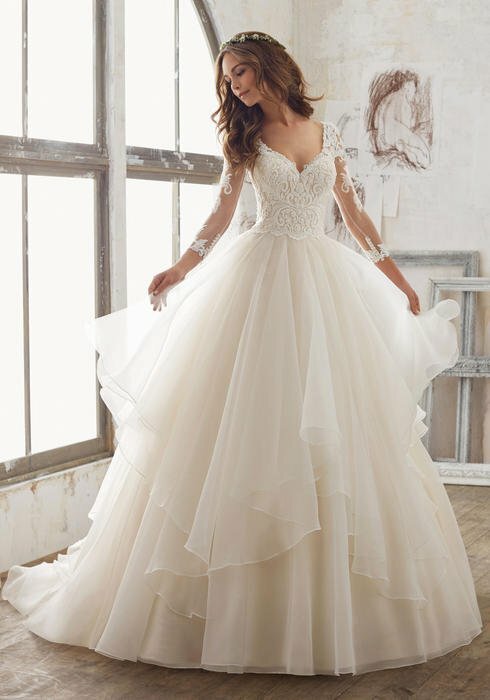 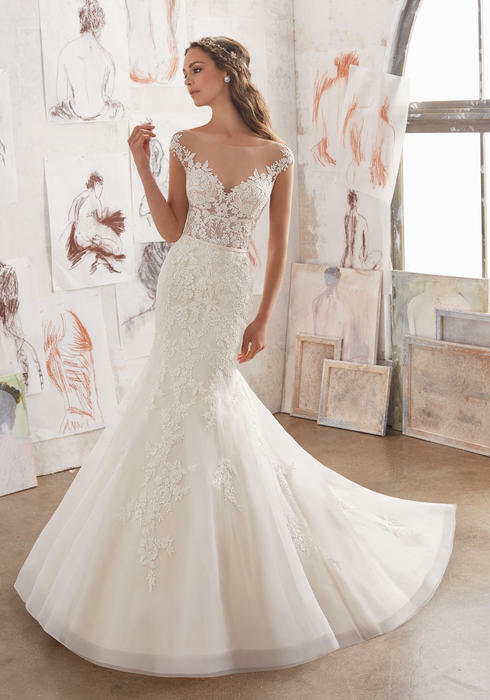 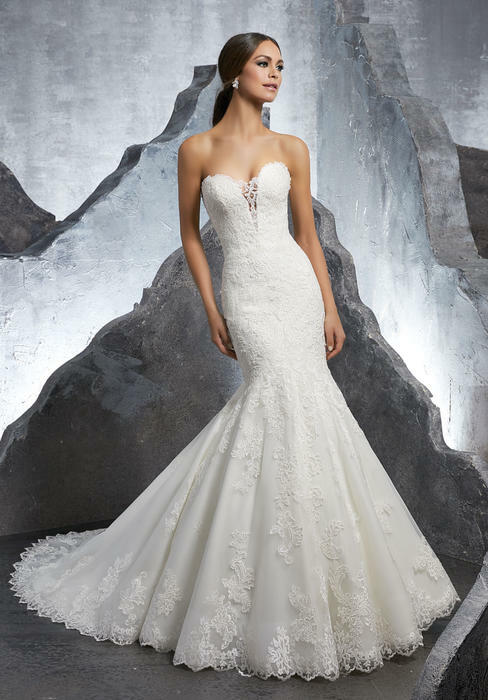 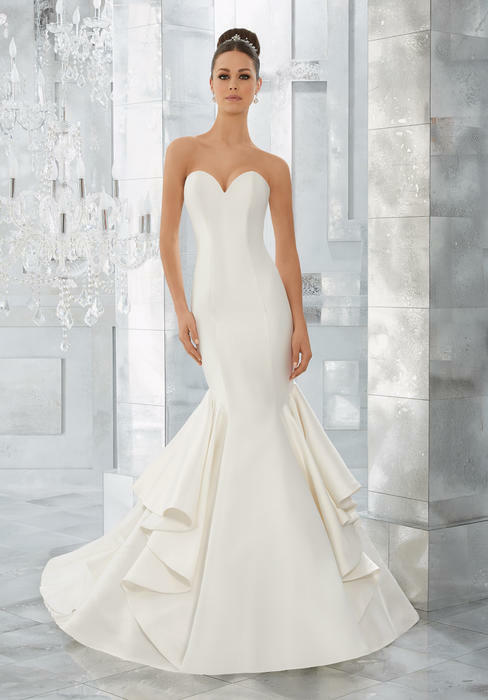 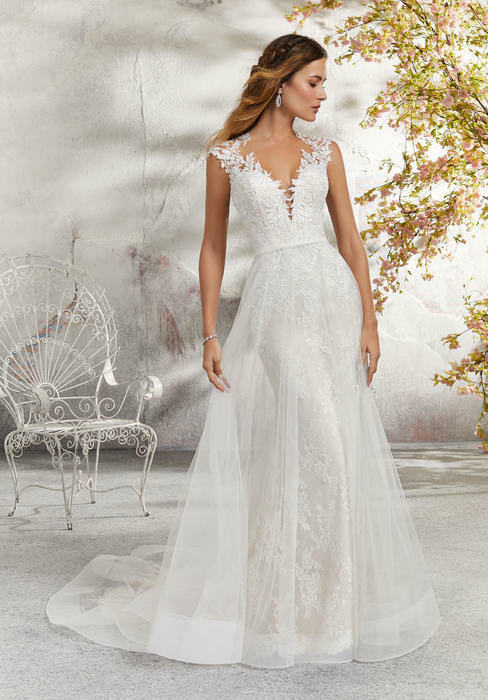 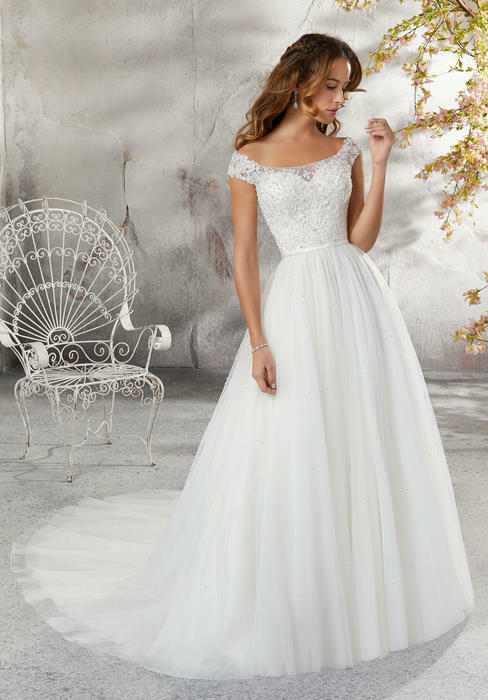 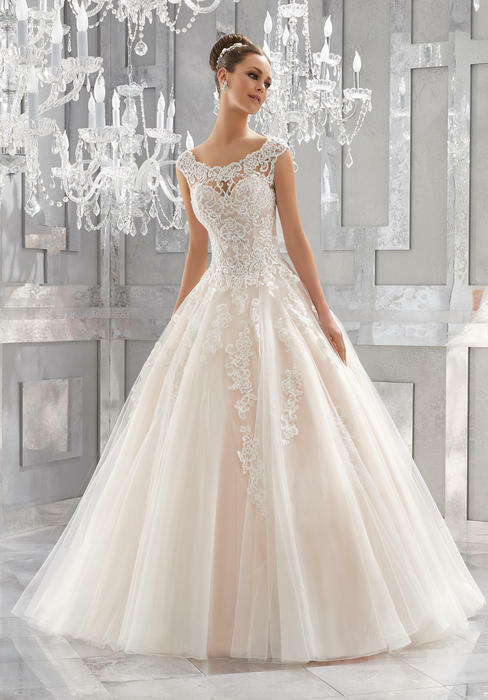 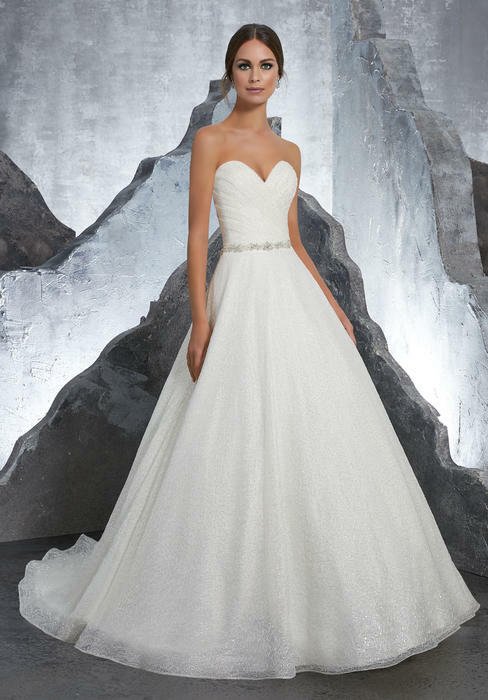 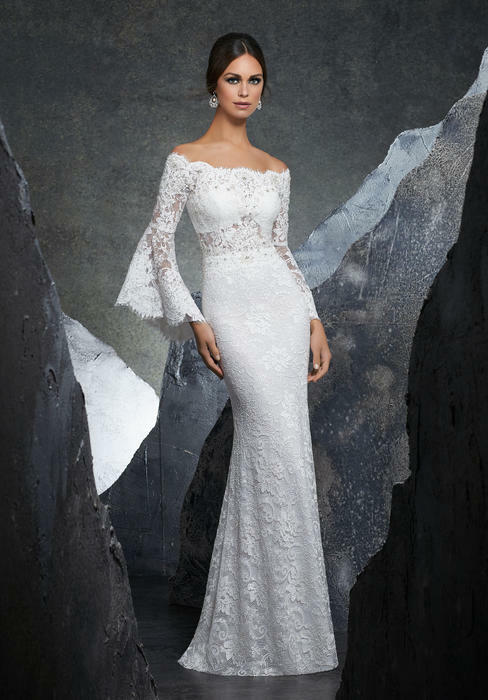 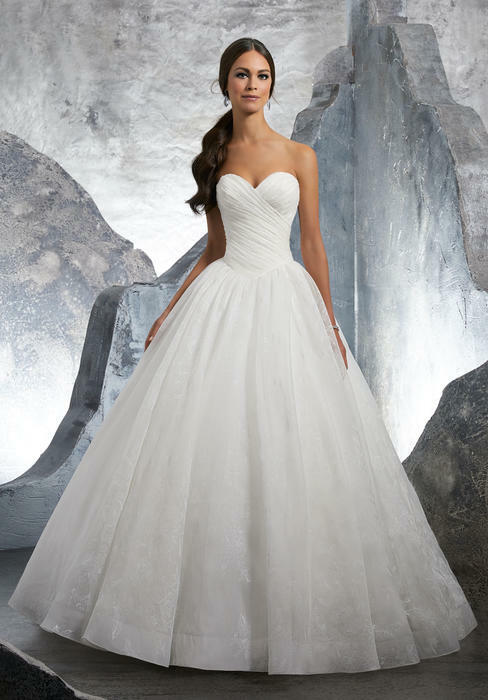 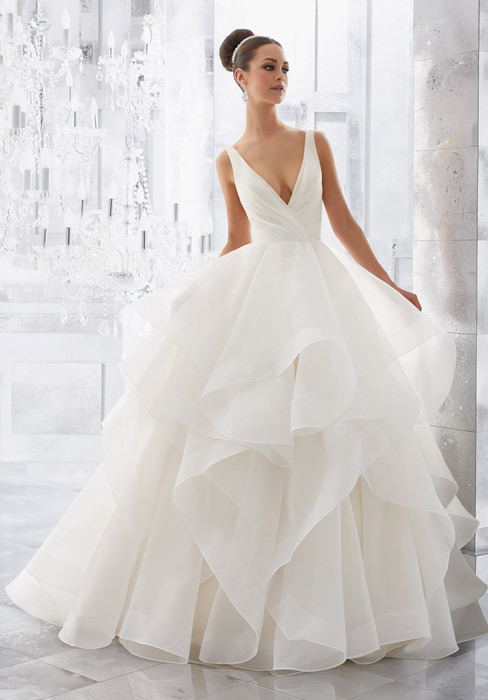 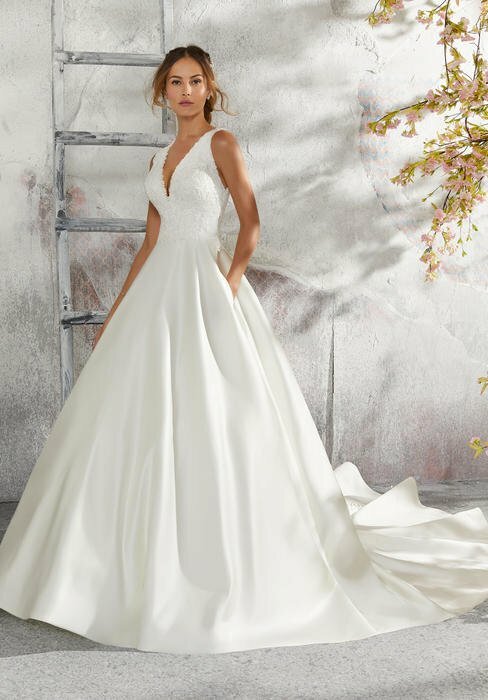 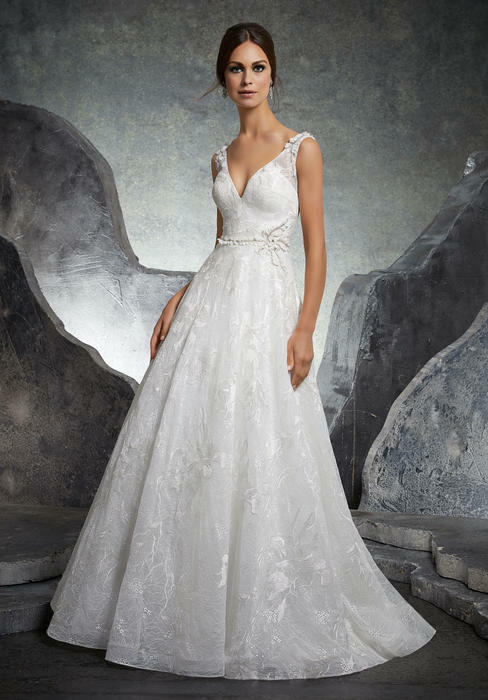 You will quickly discover that this collection of designer wedding gowns is truly unique for it's exquisite details.